Listen to CRo Rádio Junior Maxi internet radio for free: With a few clicks gives you hit-Tuner.net the whole world of the online radio Here you can find stations which match to your music taste and magnify your horizon! As far as we are informed sends the radio station CRo Rádio Junior Maxi from the country Czech Republic. 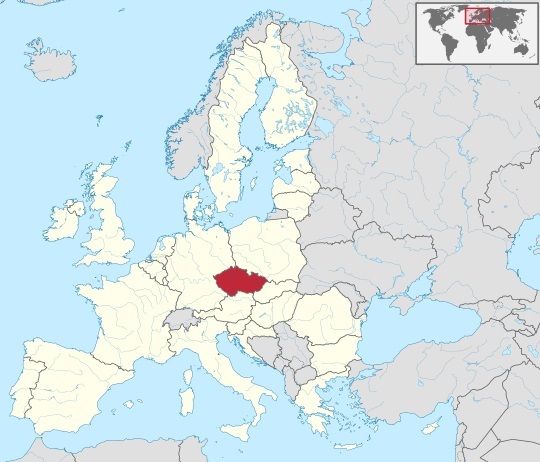 More Info: The Czech Republic is a landlocked country in Central Europe. The country is bordered by Germany to the west and north-west, Austria to the south, Slovakia to the east and Poland to the north-east. 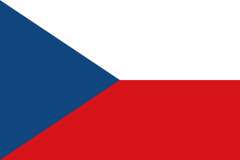 The Czech Republic includes the historical territories of Bohemia and Moravia, and Czech Silesia.